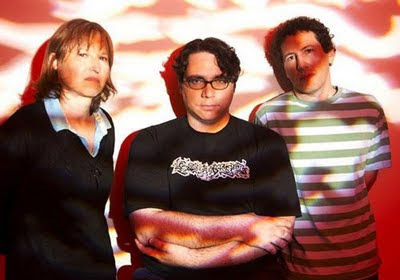 Tapes on the Floor: A Milestone & Fall Concerts Galore! A Milestone & Fall Concerts Galore! The past few weeks have come with a deluge of concert announcements in the Central Ohio area that I'm very excited about. 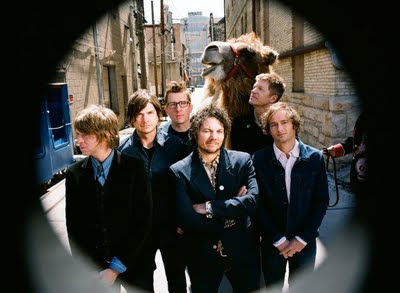 First and foremost was the not entirely unexpected revelation that Wilco would be making another stop at the Wexner Center in Columbus, playing the Mershon Auditorium on October 12 as part of their fall tour. The first time I ever saw Wilco was at the Mershon back in 2005 when the group stopped through in support of a ghost is born, so the venue itself holds a special significance to me. Needless to say, I'm very excited to hear some songs from the new album in a live setting. I'm also curious to see who they bring along as their opening act, Wilco has a knack for picking bands that make the ticket price seem like a bargain. As with all things Wilco, you'll certainly be hearing more about this one from me as the day of the show approaches! 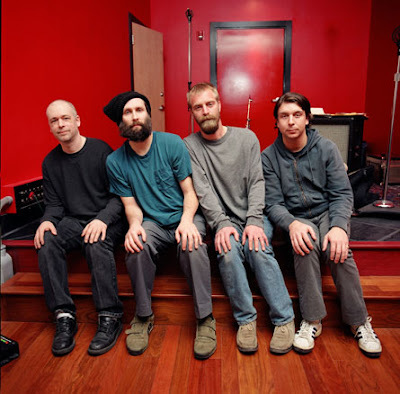 While were on the subject of bands I've recently seen, Built to Spill, another of my Pitchfork Fest favorites, will be playing a show at the Newport on October 1. This sounds like the perfect kickoff to a weekend in Columbus, which is playing host to Mid-Ohio-Con on October 3 and 4. The group will hopefully be playing some tracks from their forthcoming record There Is No Enemy, due in stores sometime this October via Warner Bros. 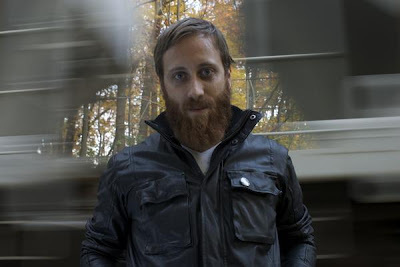 Finally, rounding out my planned concert itinerary for this fall is an appearance by Dan Auerbach on November 5th at the Newport. Auerbach will be kicking off the next leg of his tour in support of his superb solo record Keep It Hid which was released earlier this year. This is a record that has really grown on me over the past few months, so I'm very excited to hear most of these tracks live. Joining Auerbach will be a pretty solid bill of supporting acts, including Jessica Lee Mayfield, who's latest album Auerbach produced, and Justin Townes Earl. Don't think there's been this many groups I want to see coming through Columbus/Athens in quite some time. Central Ohio must be building a good reputation for live music, and rightfully so. I'll see some of you at the shows!